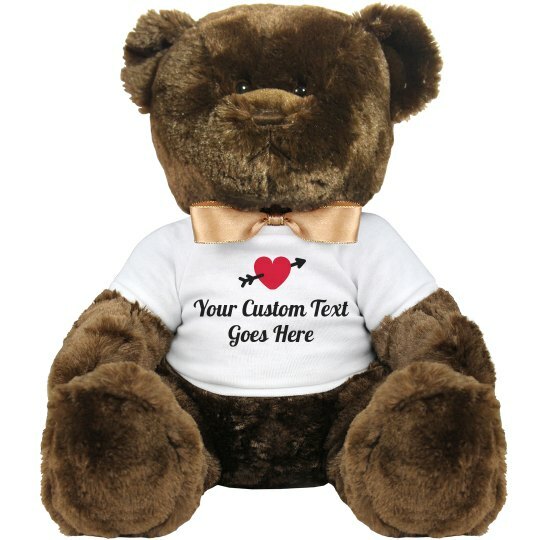 Personalize this bear with your own text! Type in whatever you want using this font we call Lobster, and you'll really be able to get your message across. Say -- literally -- anything.